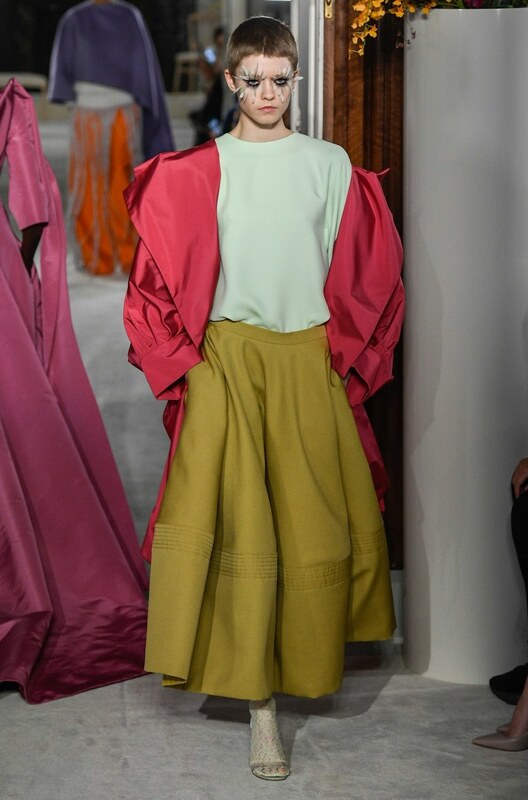 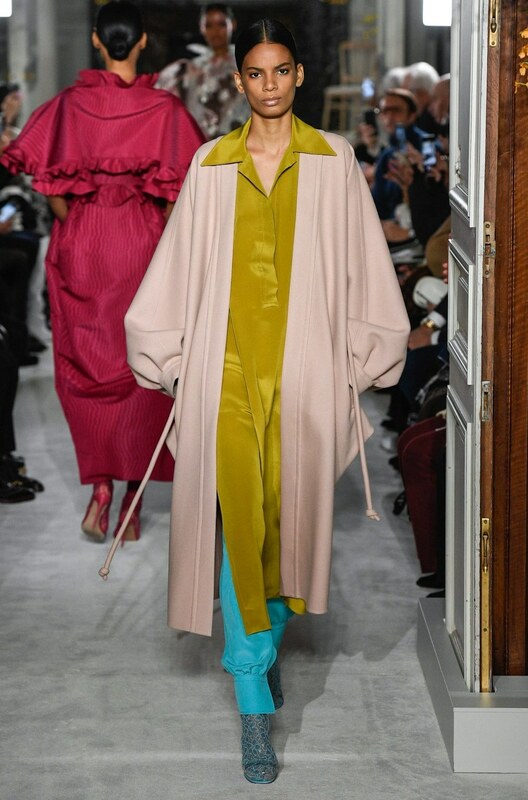 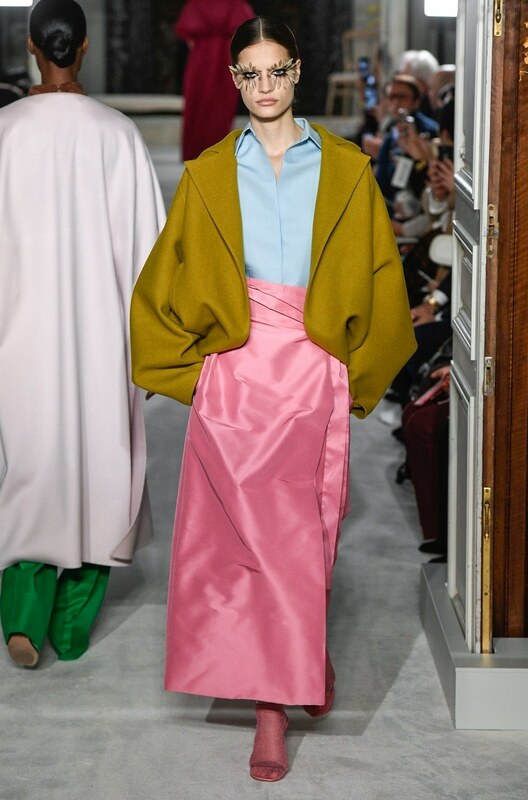 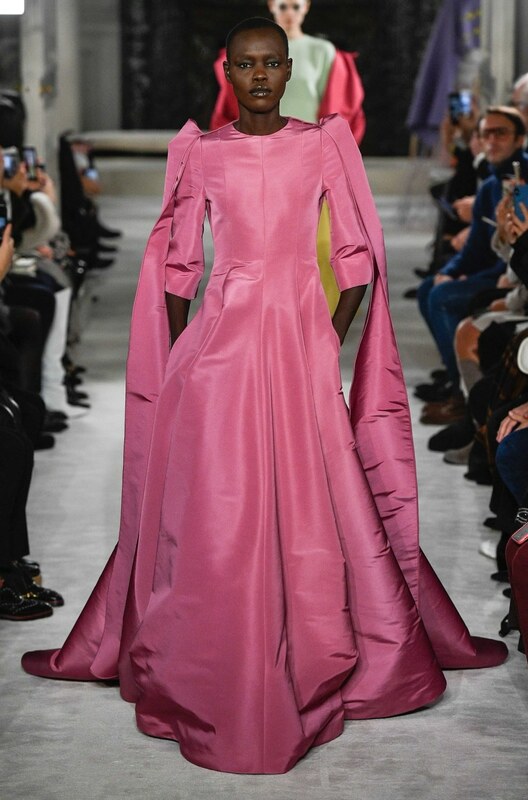 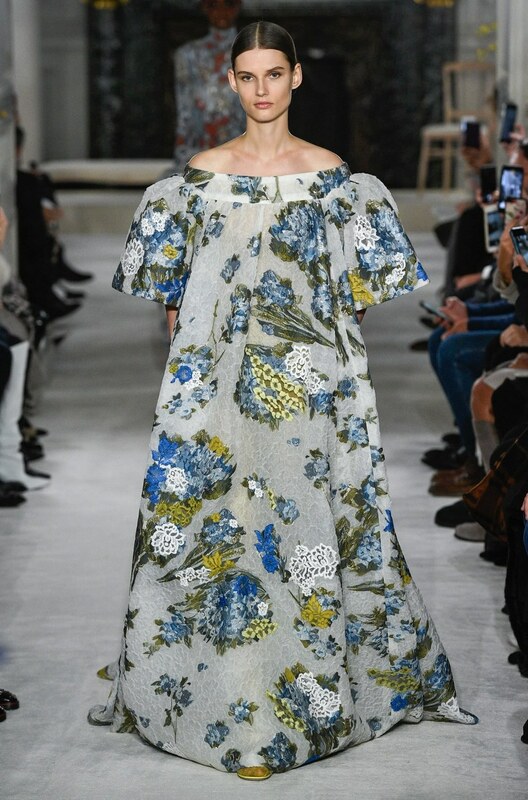 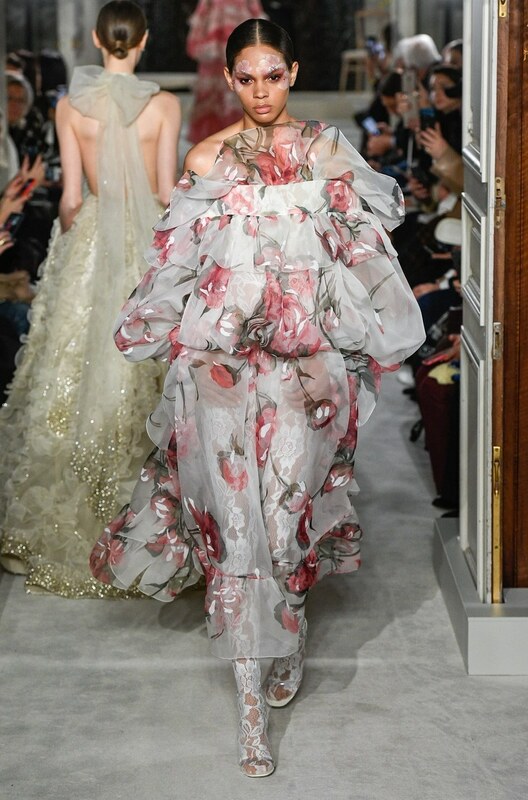 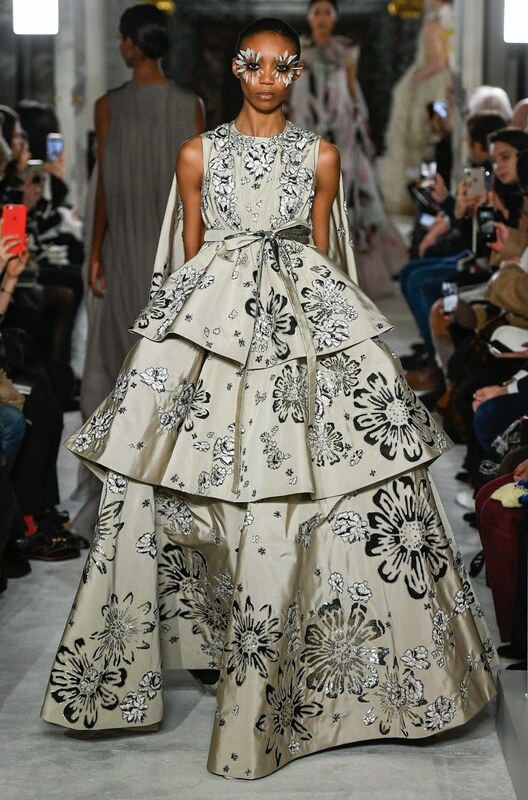 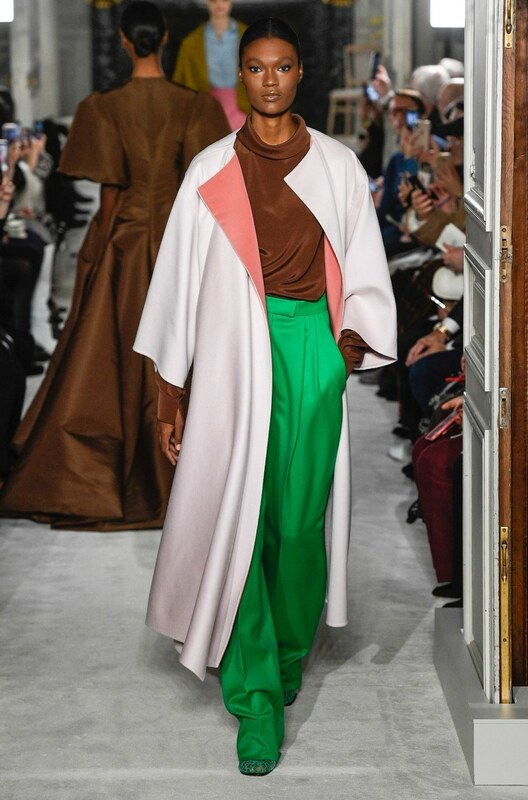 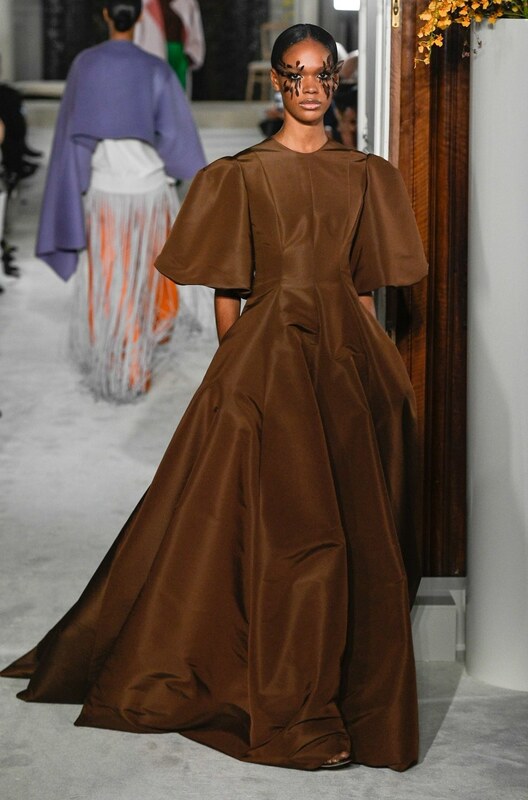 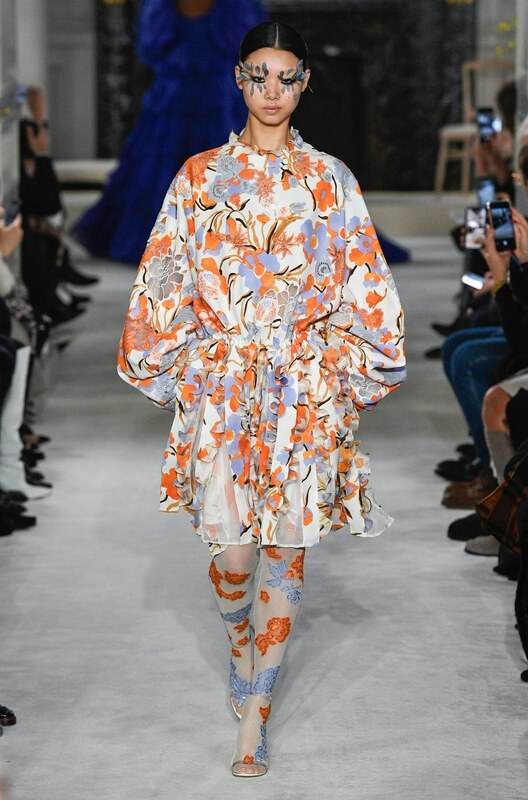 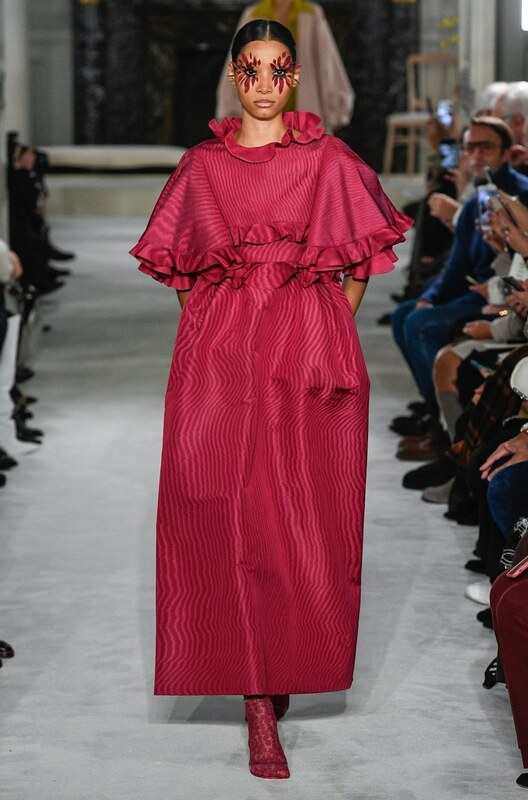 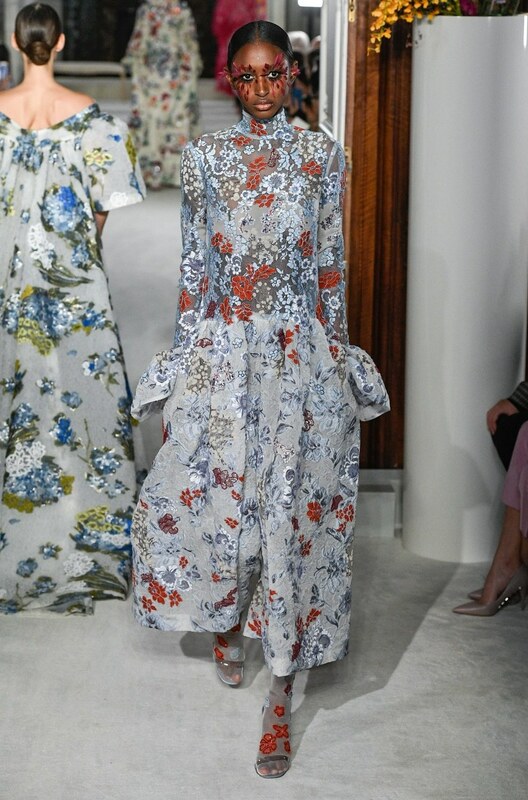 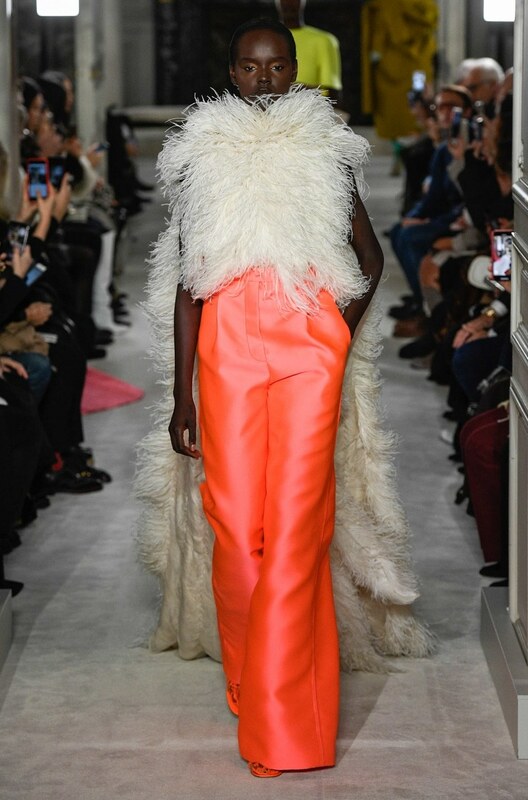 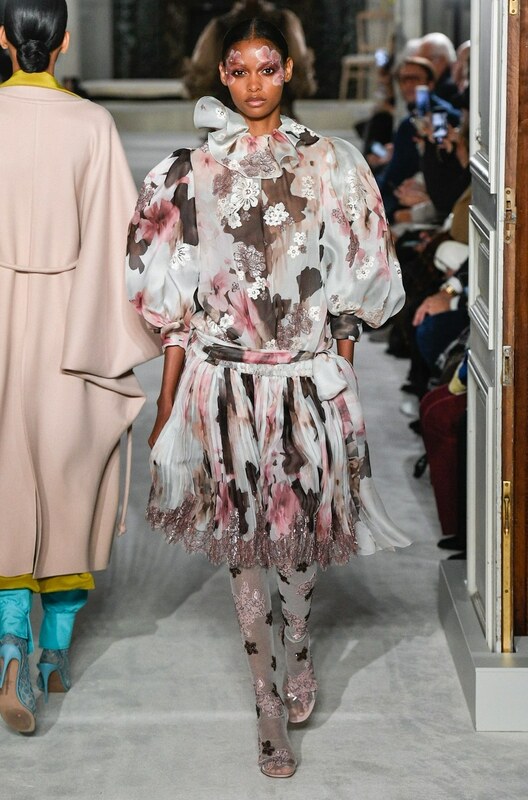 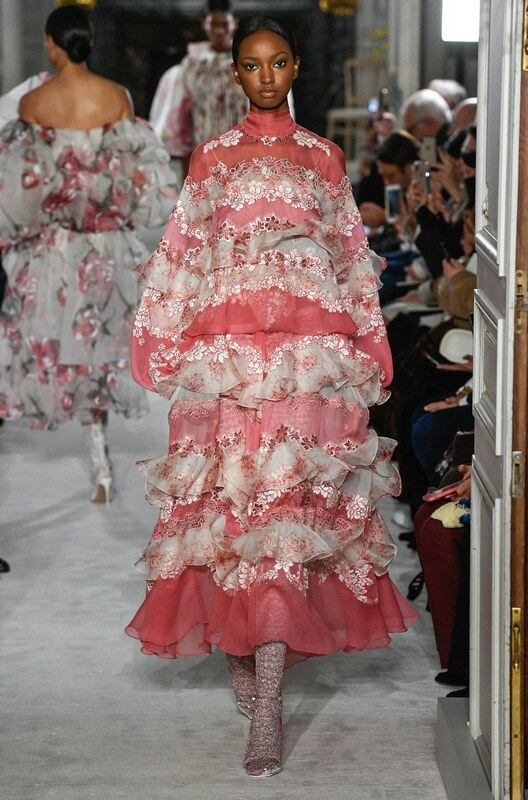 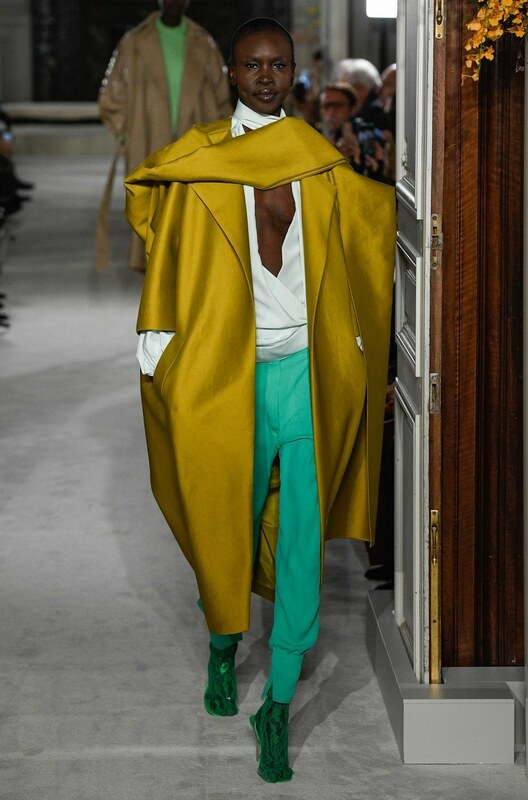 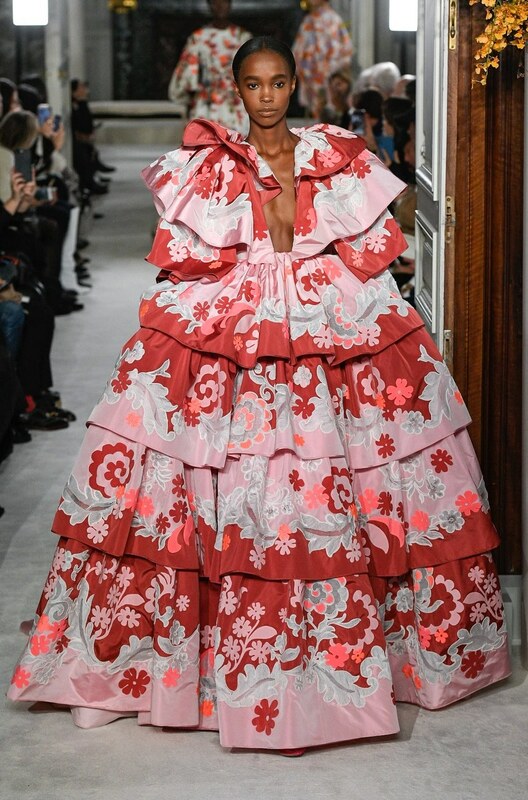 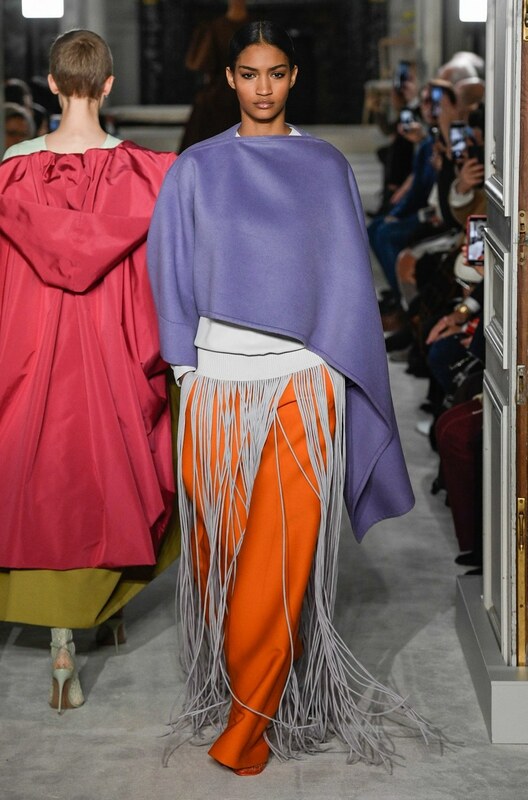 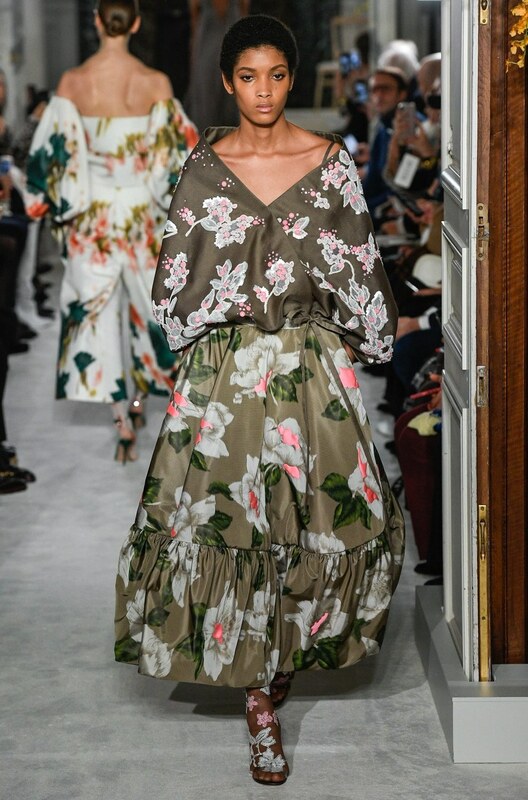 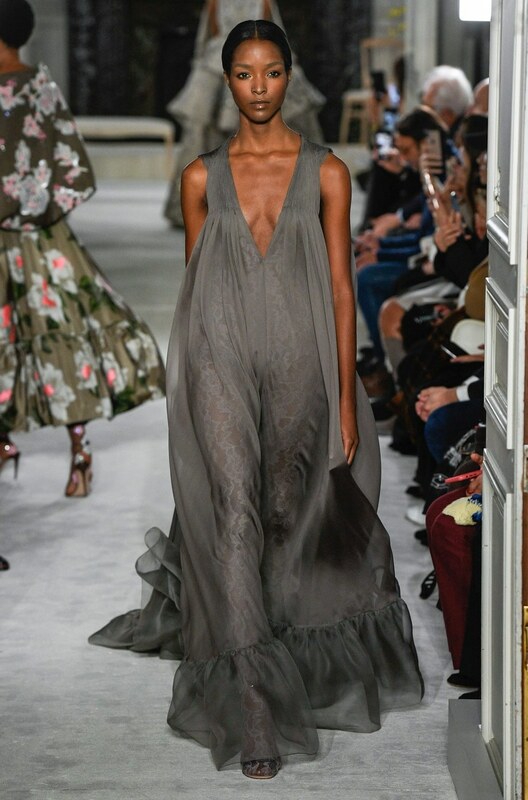 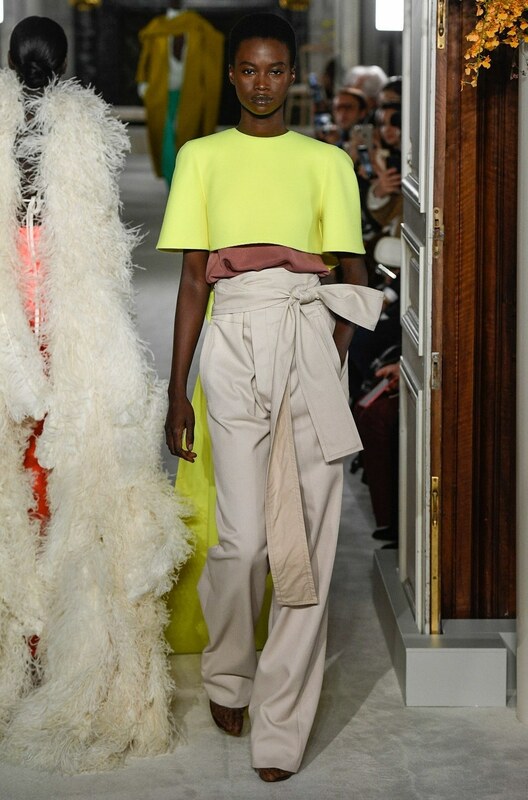 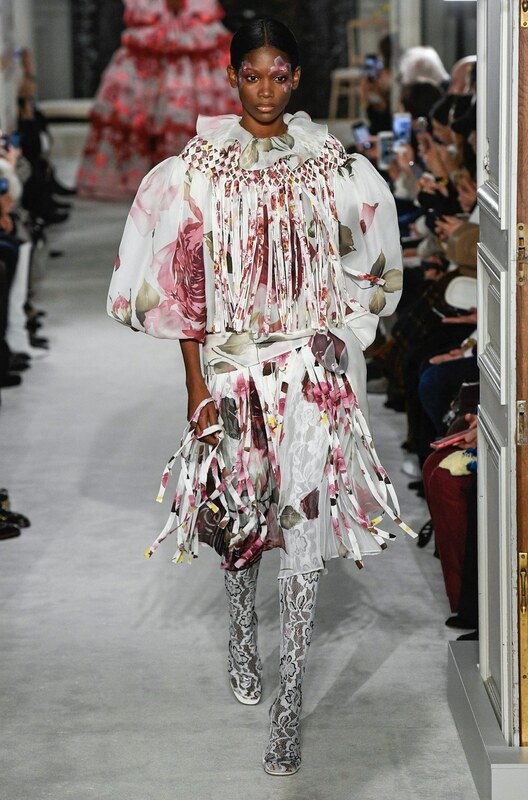 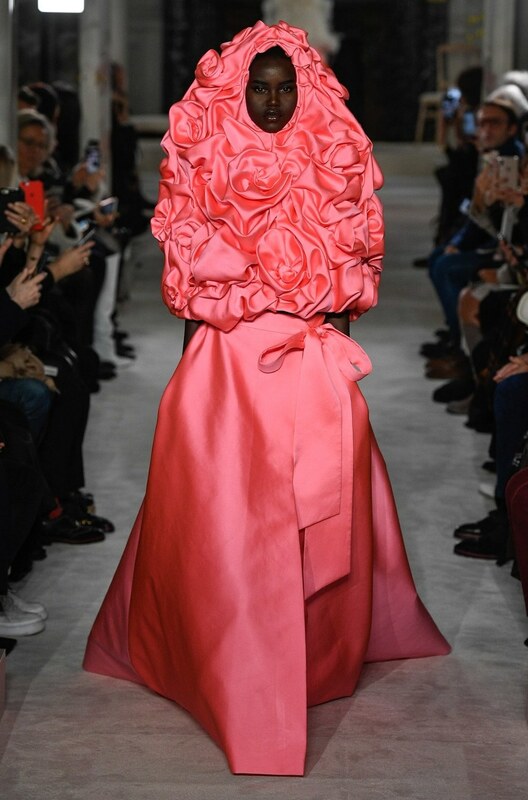 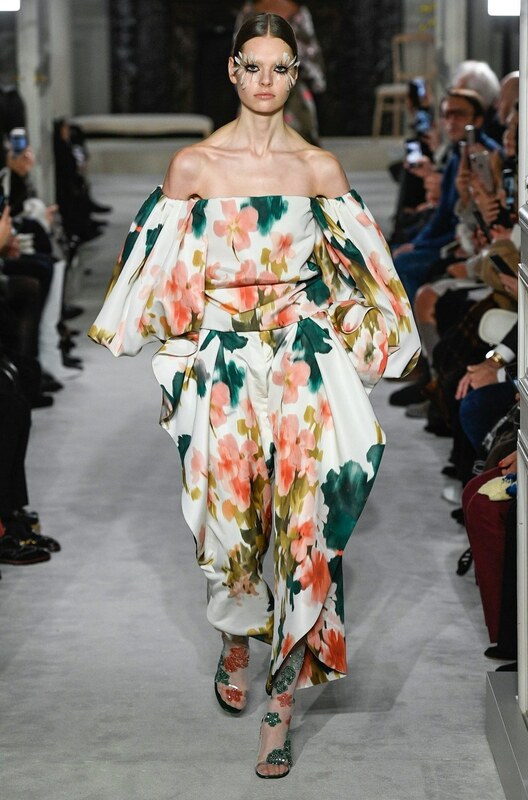 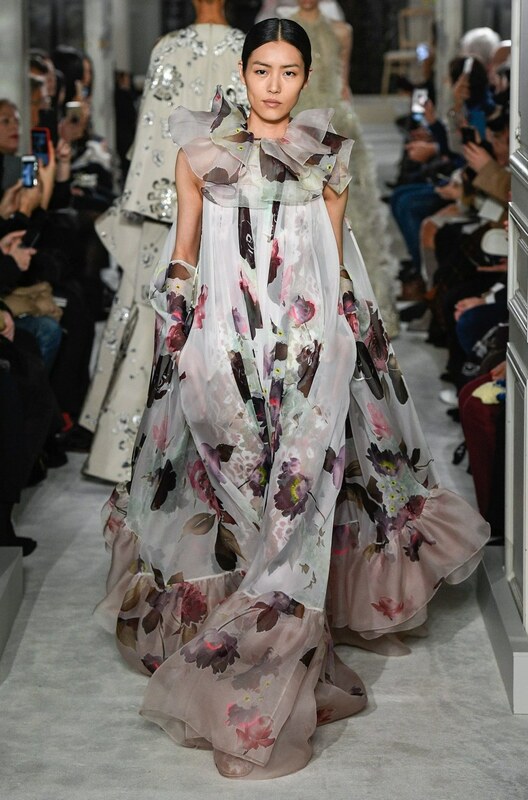 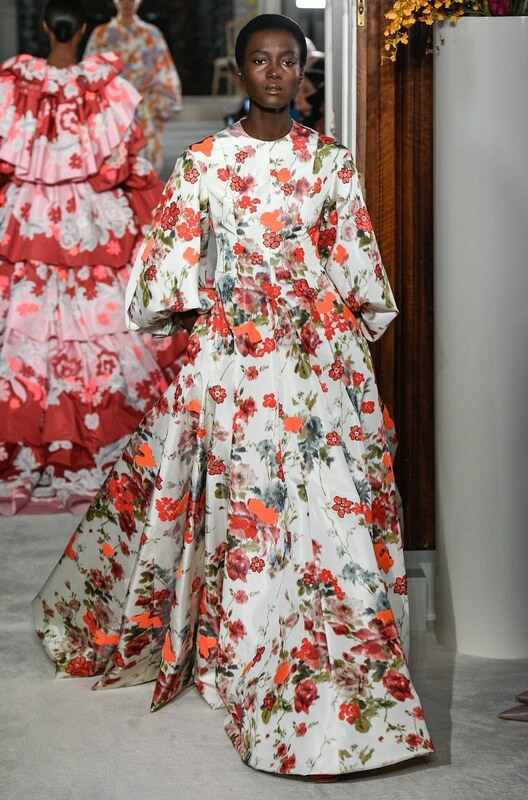 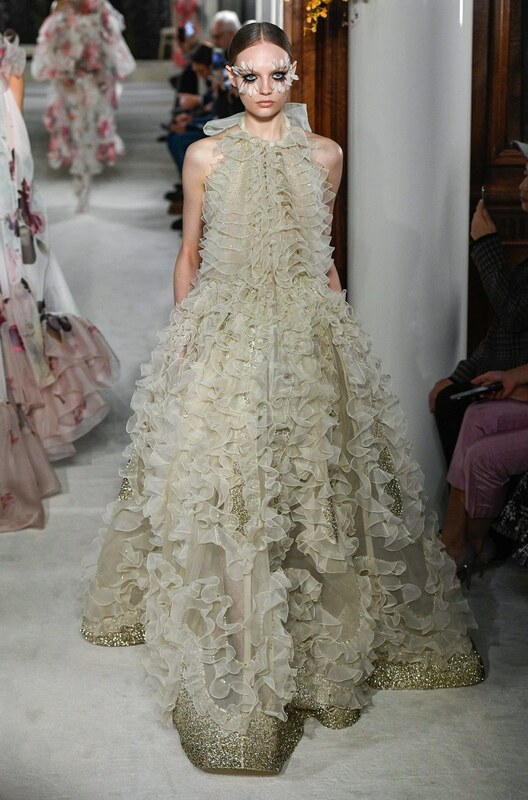 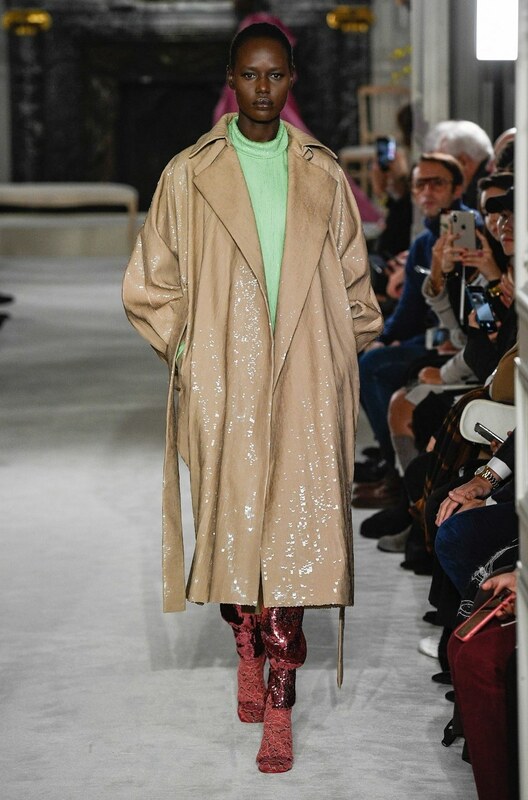 Valentino Haute Couture Spring 2019 was nothing short of dramatic with fanciful frills, ruffles, bold statement hues (and silhouettes!) 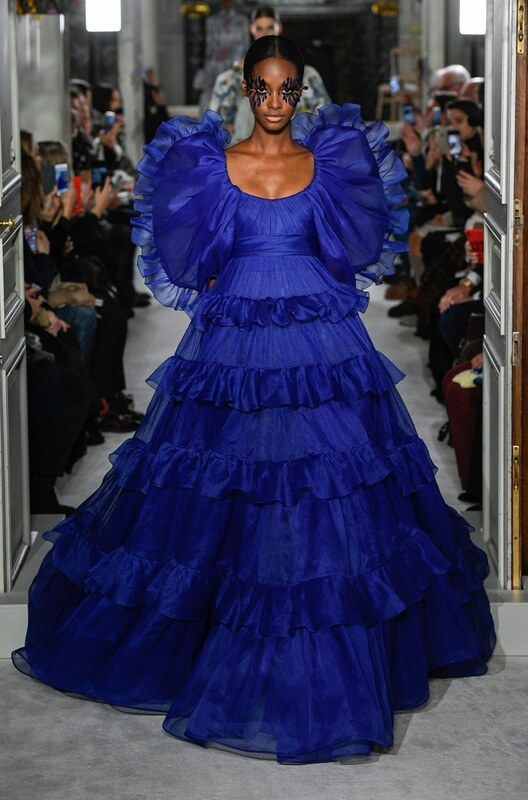 plus supermodel, Naomi Campbell.. Who closed the runway. 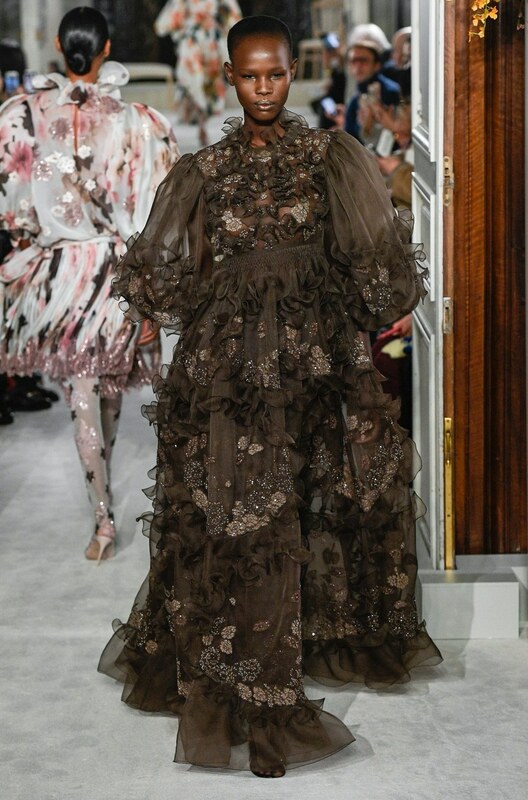 Appearing in a sheer black, tiered-ruffle dress, the 48 year old British model, actress, singer and businesswoman proved to onlookers (and the world) that she’s still got it!